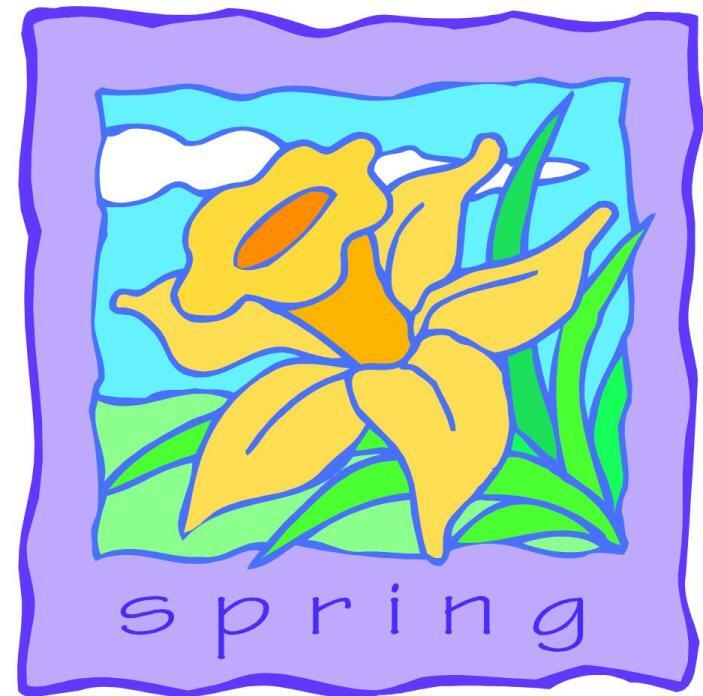 Mary Ann is off enjoying Spring Break. She'll be back to post again in her usual slot in two weeks. 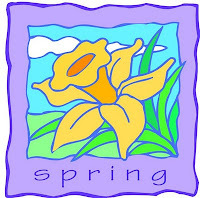 Meanwhile, if you haven't read April Halprin Wayland's post commemorating the start of Poetry Month, I hope you'll do so now. 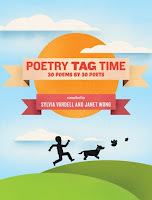 In addition to her inspiring Writing Workout on writing book spine poems, April shares links to all sorts of wonderful poetry-related events in the Kidlitosphere that you'll want to check out. 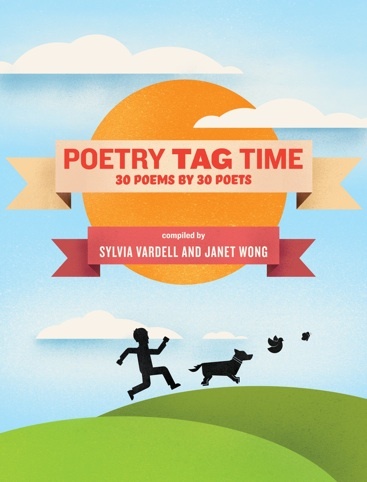 And if you're looking for more poetic inspiration, download your own copy of PoetryTagTime, compiled by Janet Wong and Sylvia Vardell (and featuring a poem by our own April) for only 99 cents!